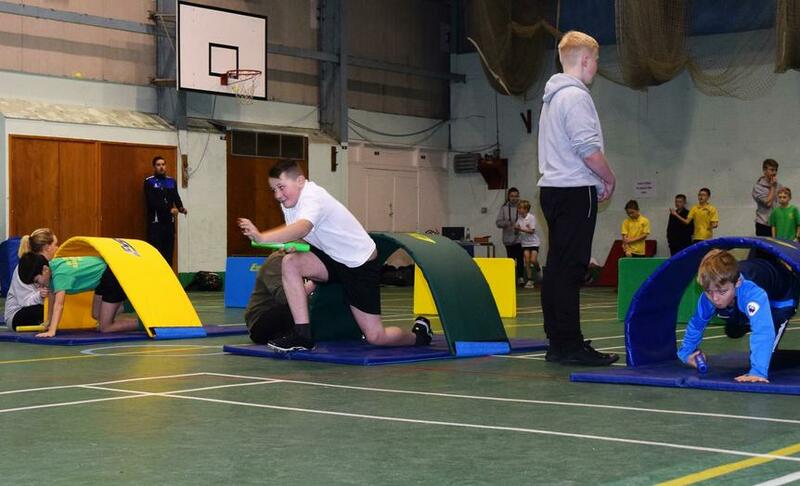 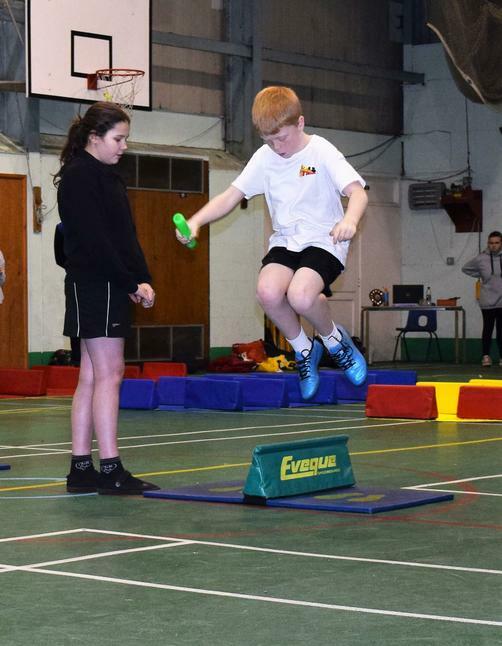 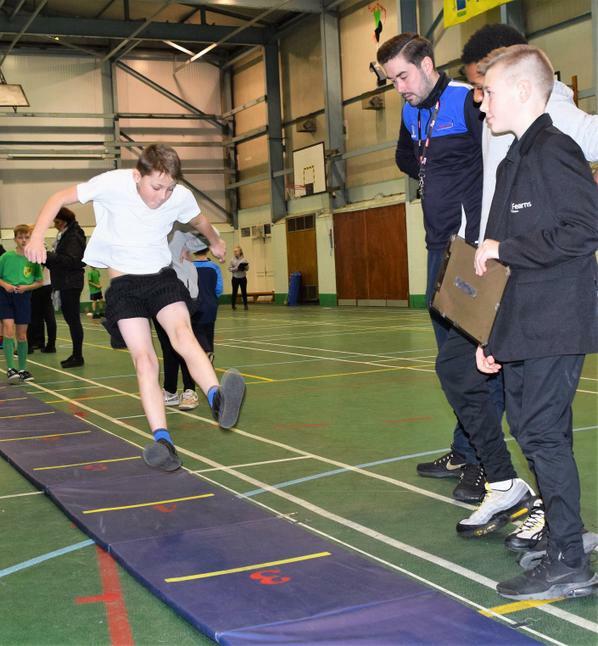 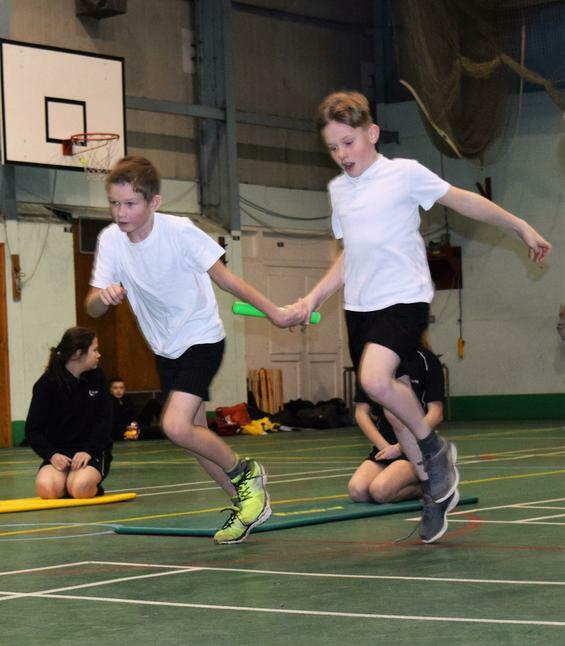 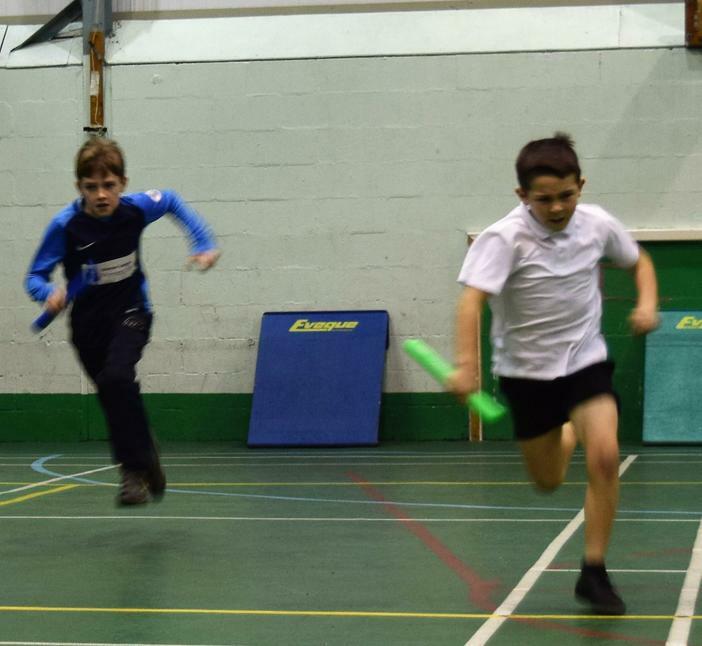 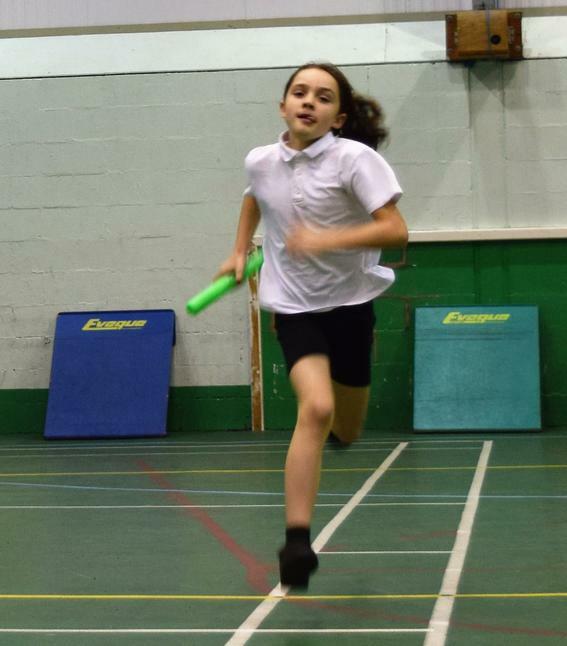 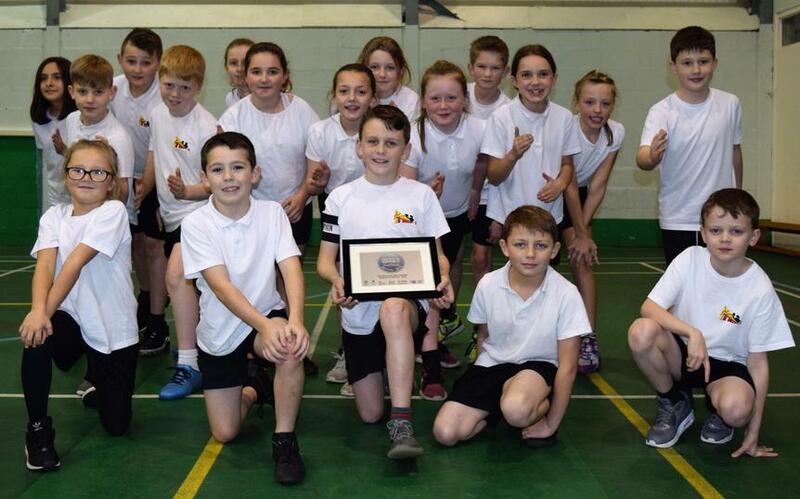 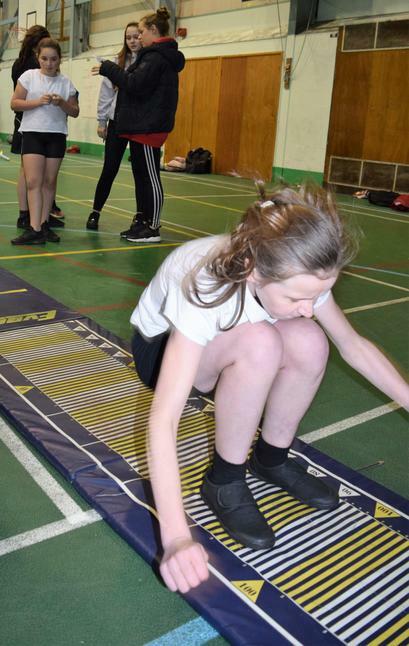 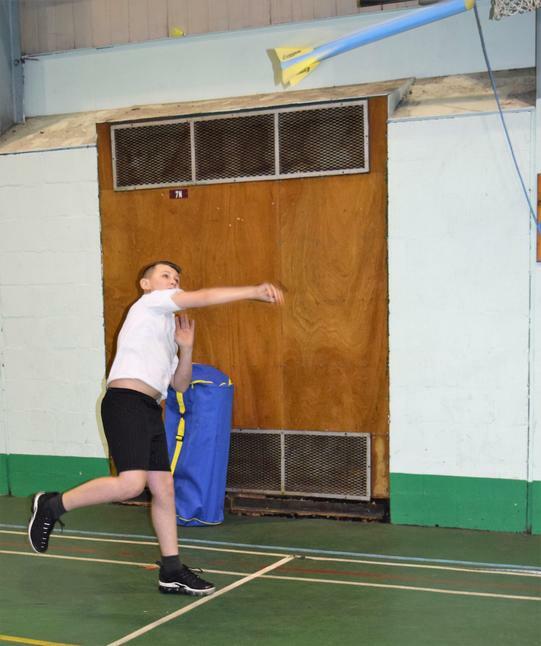 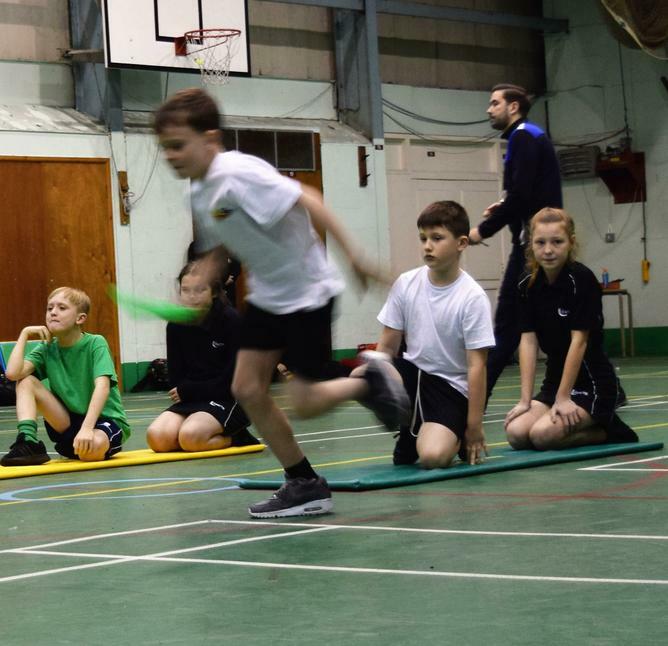 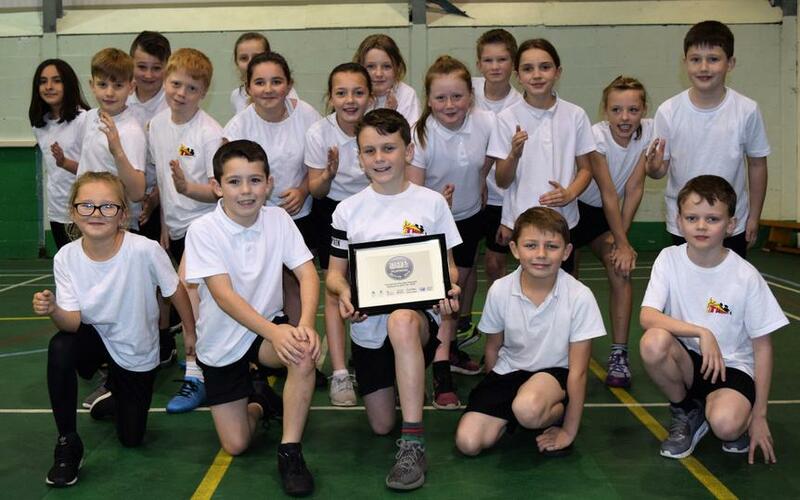 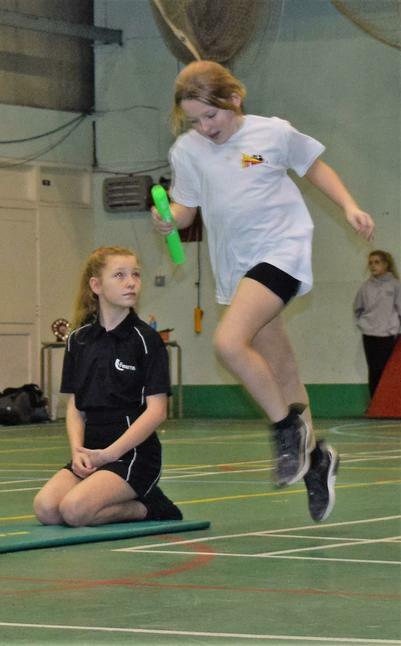 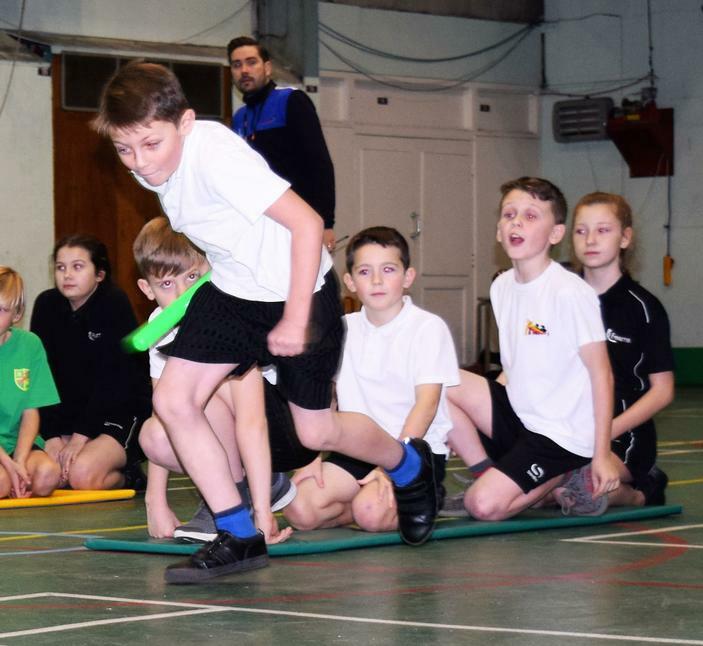 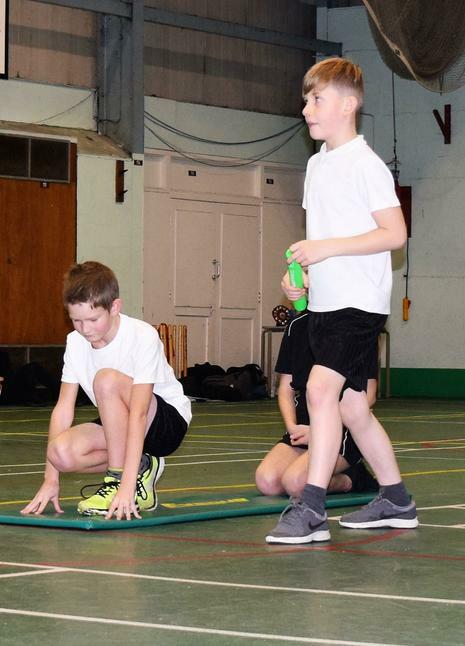 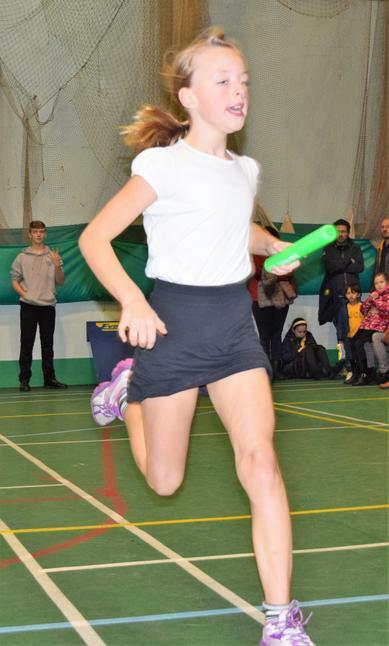 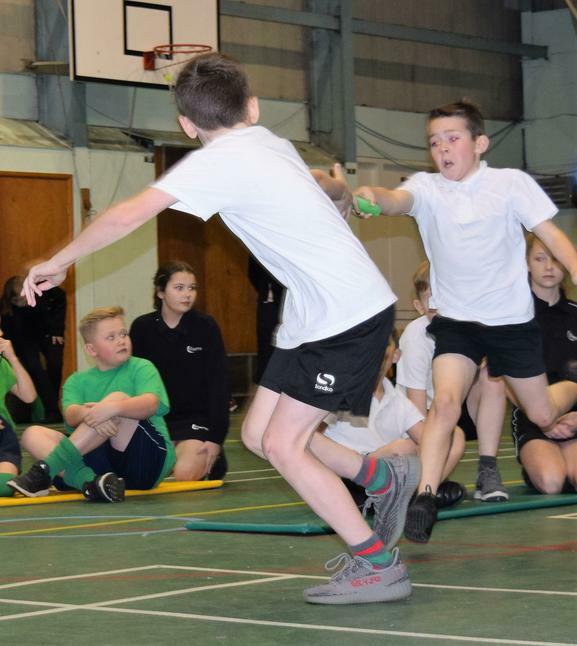 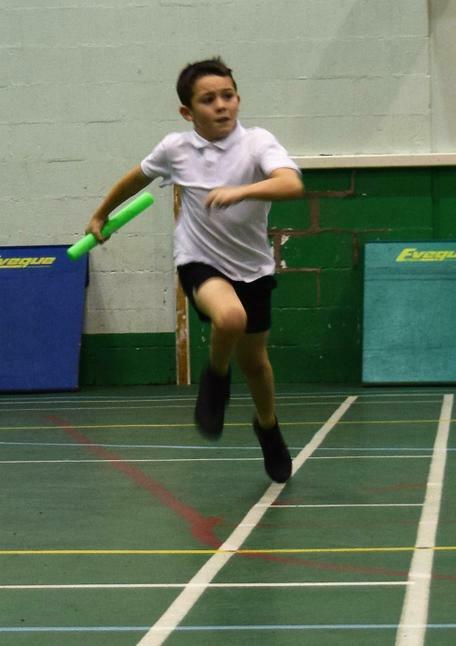 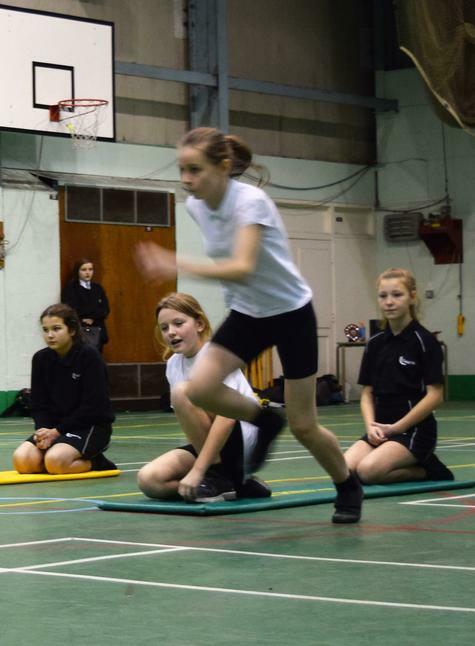 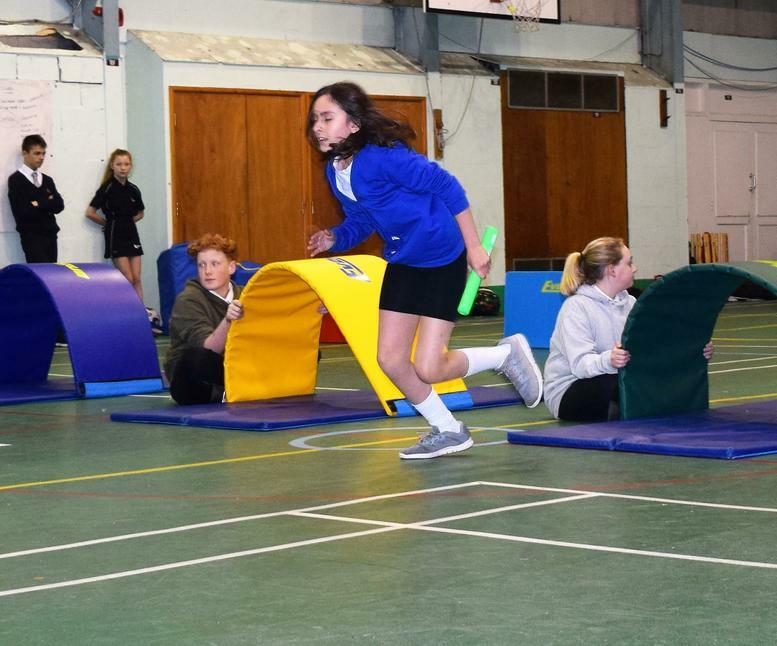 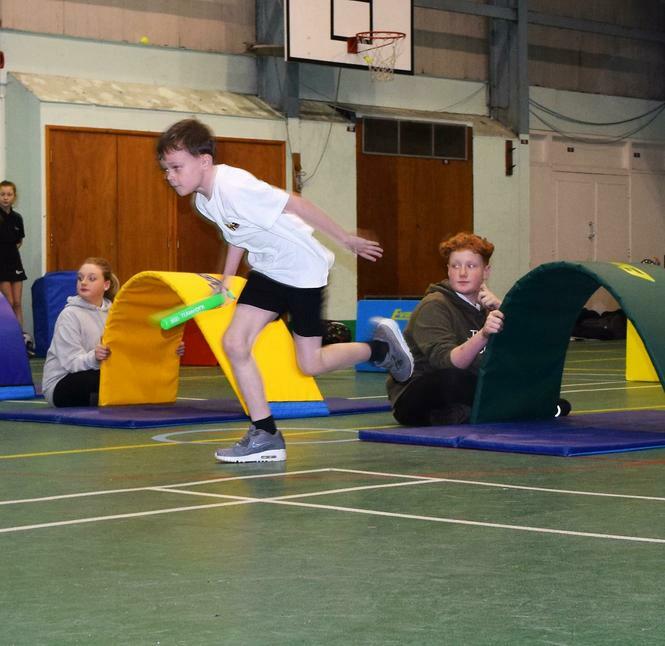 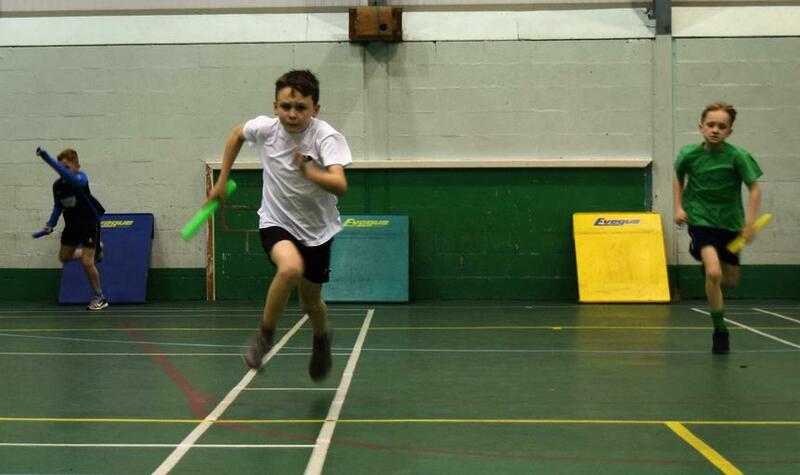 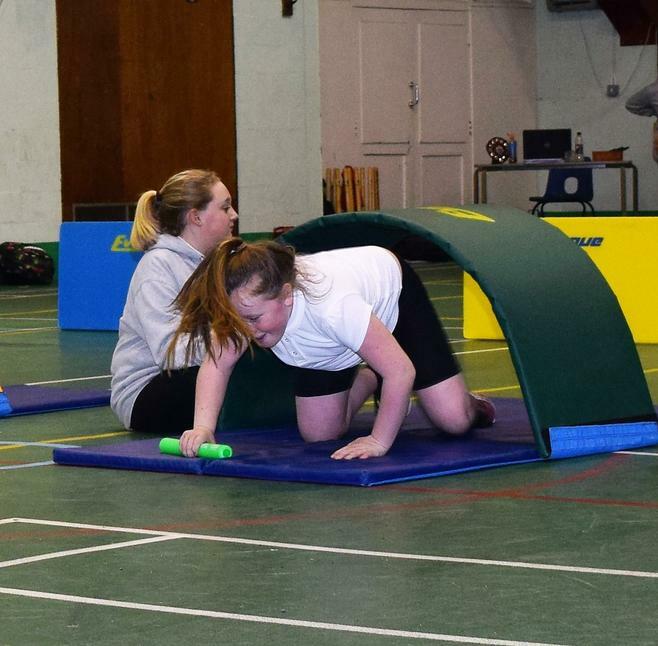 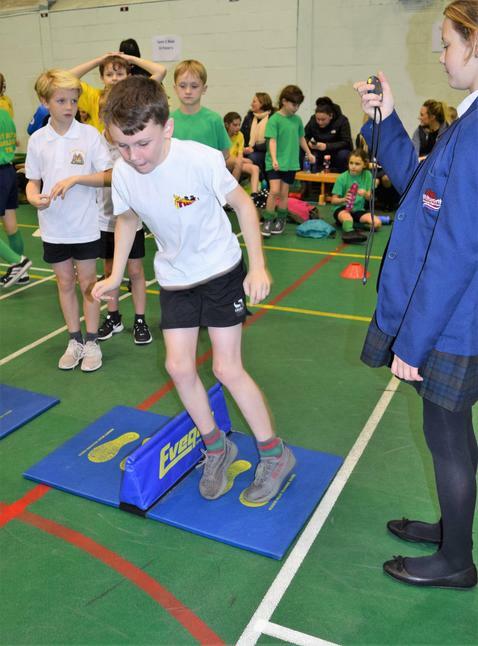 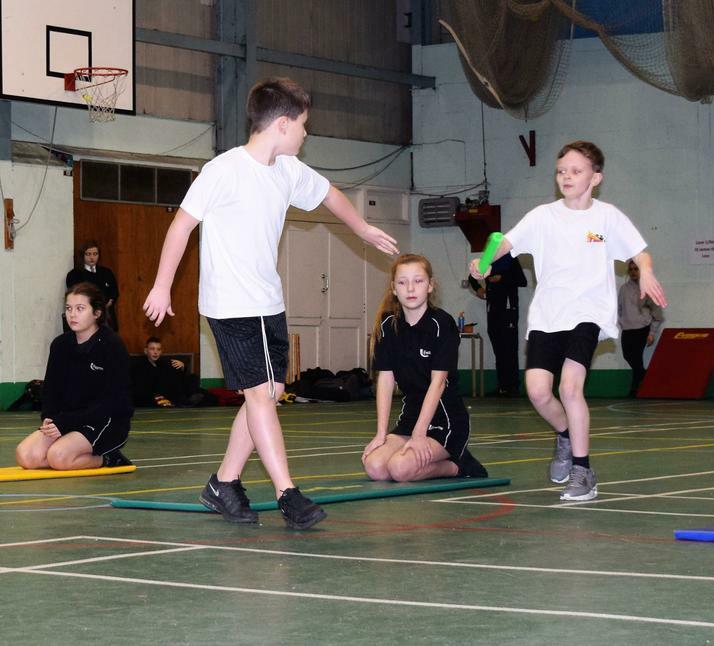 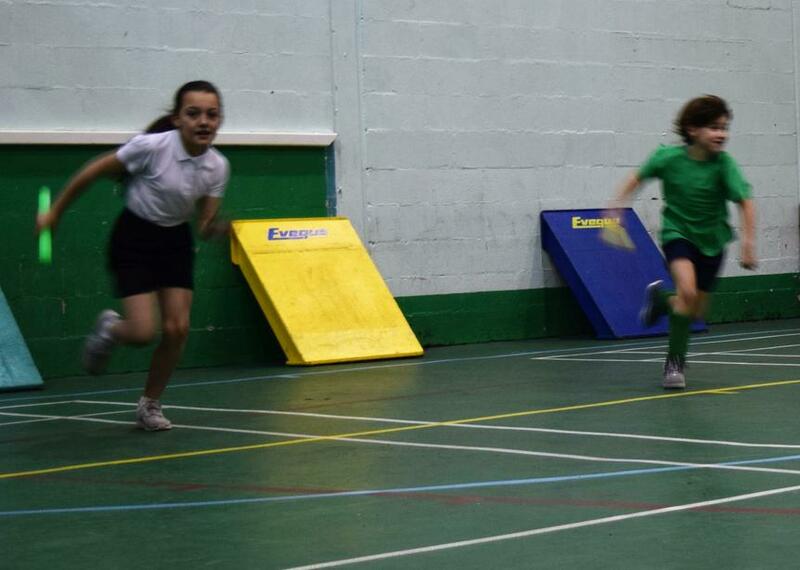 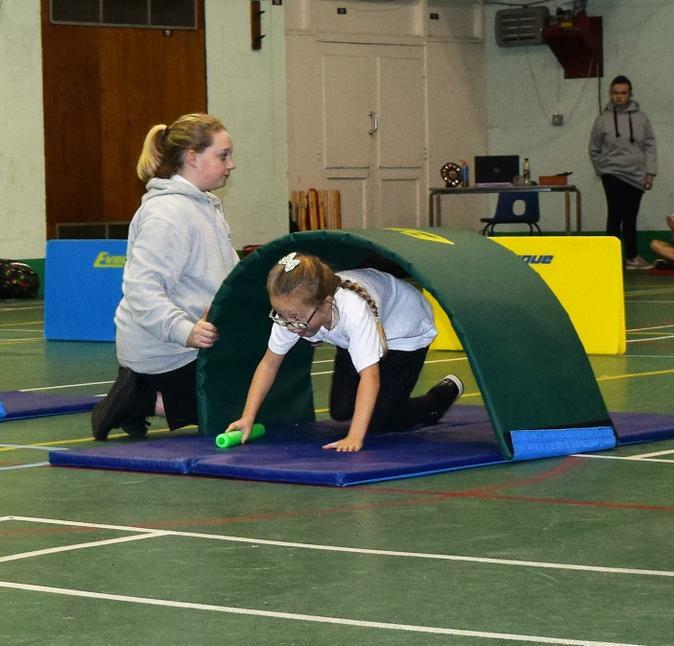 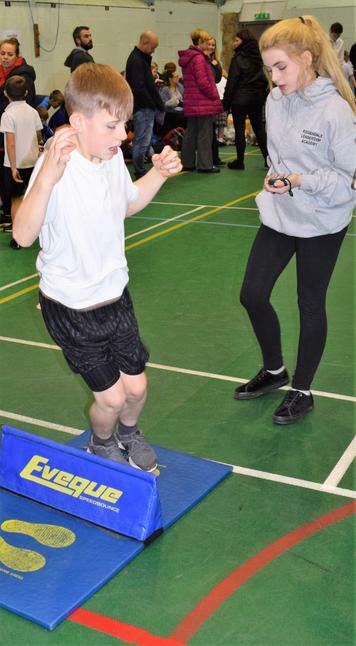 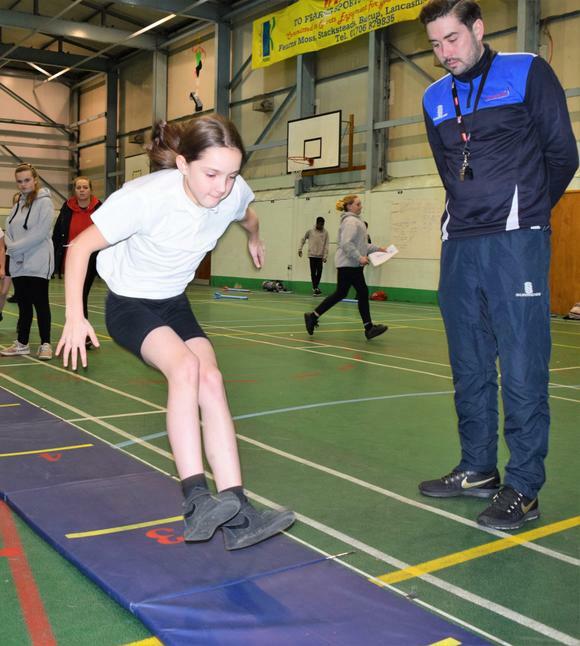 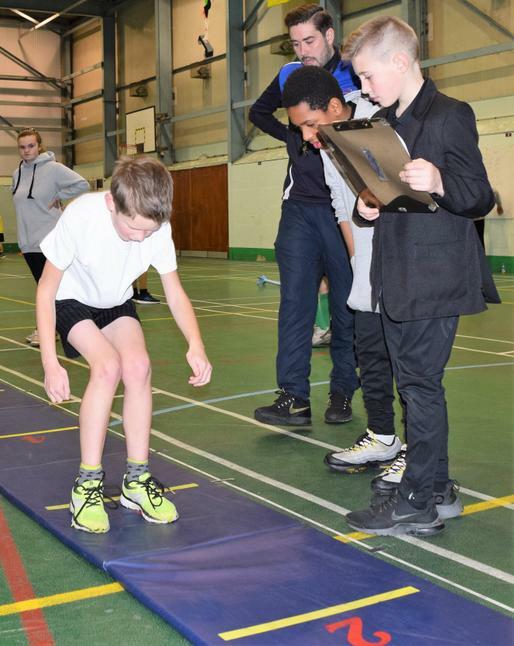 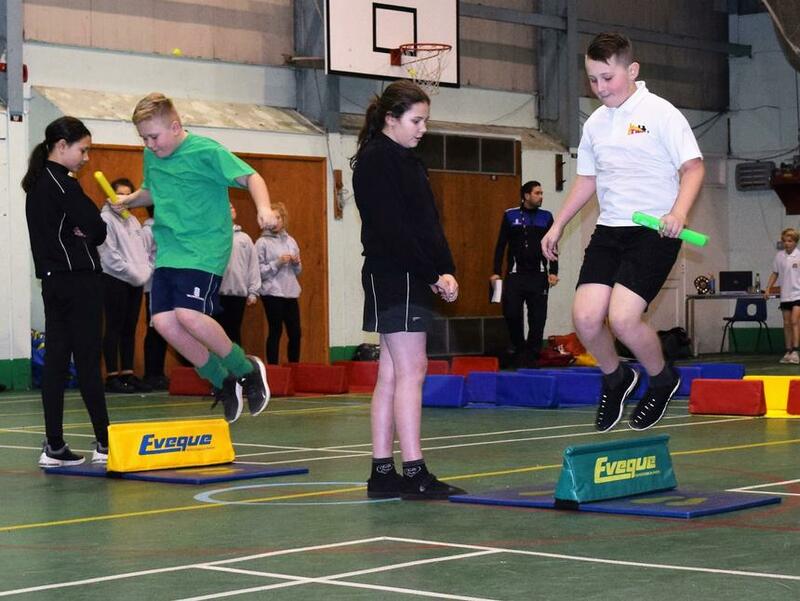 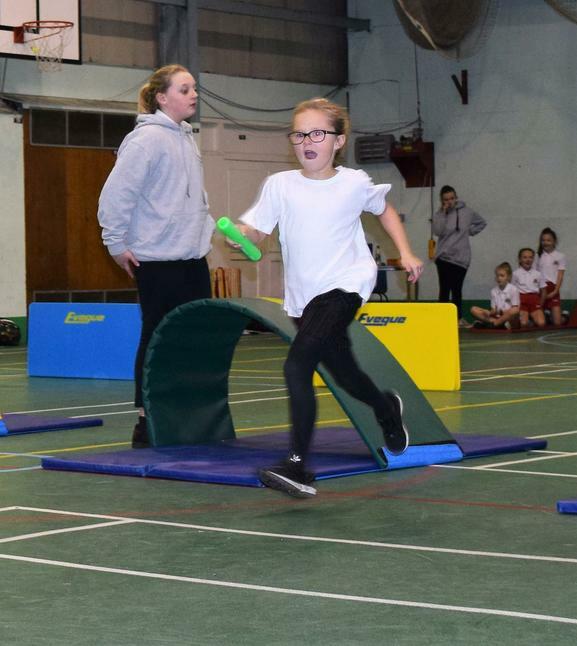 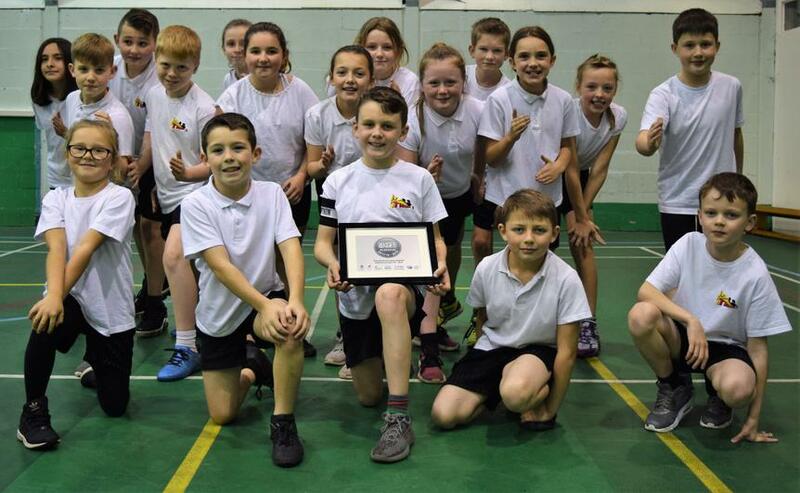 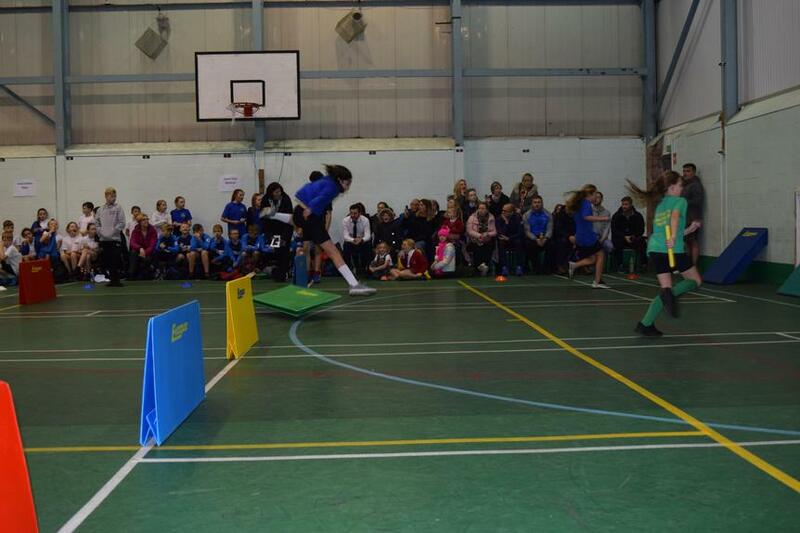 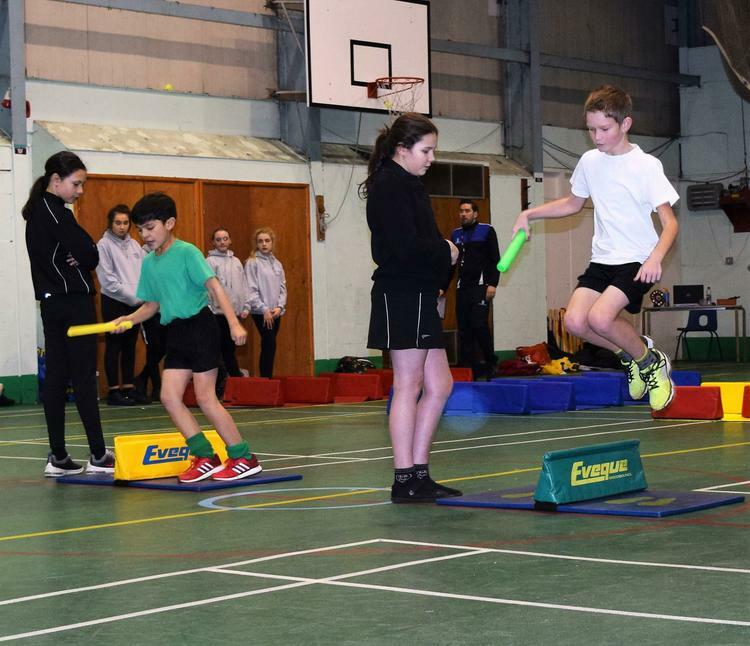 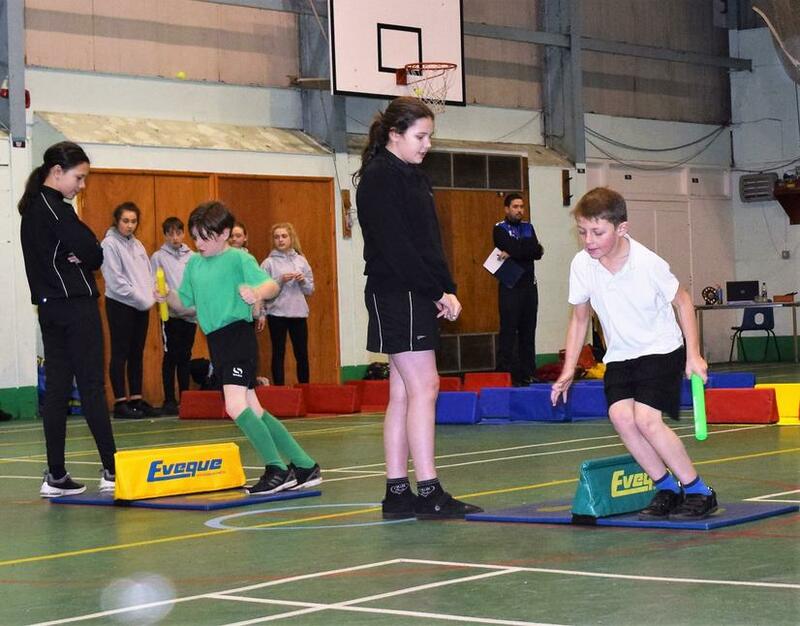 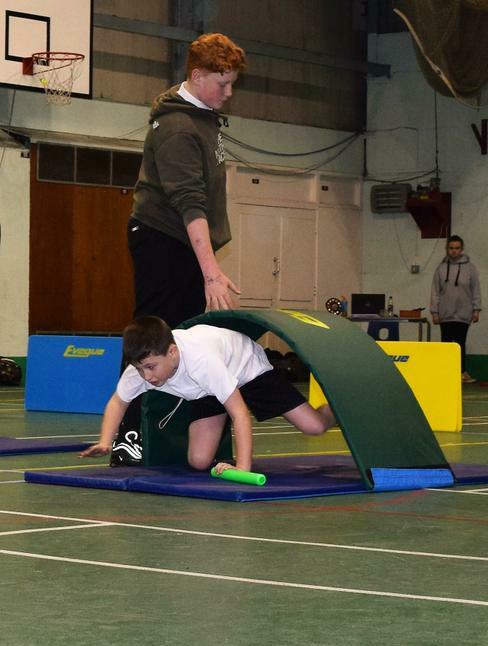 Our Year 5/6 Athletics Team took part in the Rossendale School Games Level 2 Indoor Athletics Competition at Fearns High School. 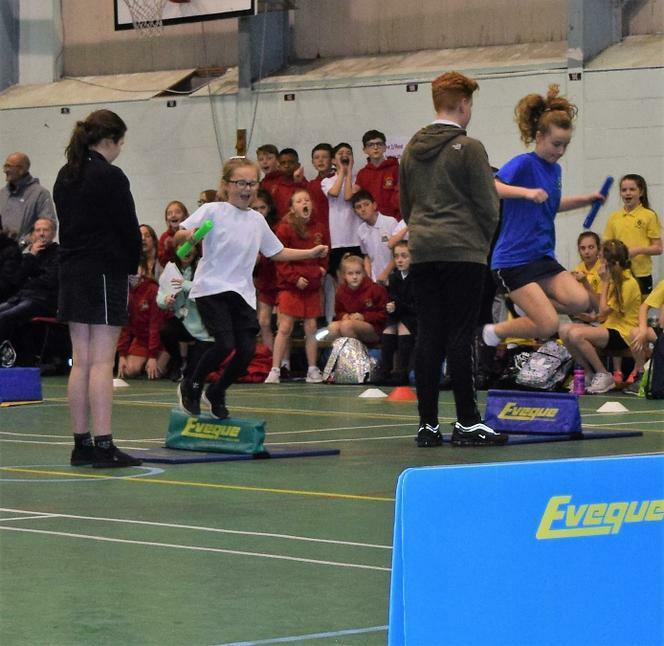 We had a great time competing in running, jumping and throwing events to finish in 3rd place and just 6 points behind 2nd place. 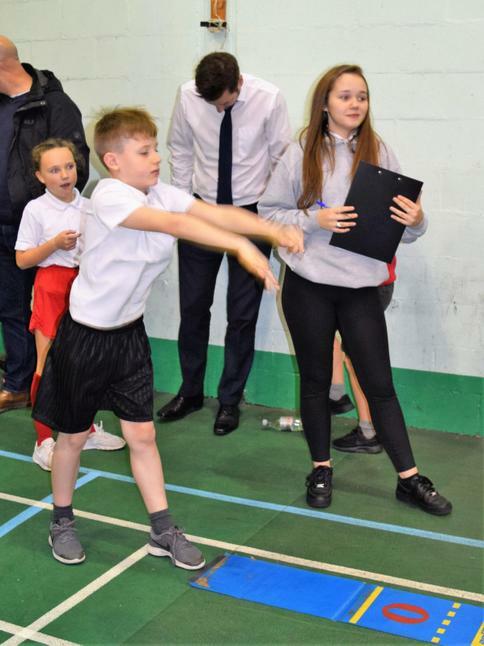 The team, led by Captain Josh Milnes, displayed good School Games Values throughout the competition. 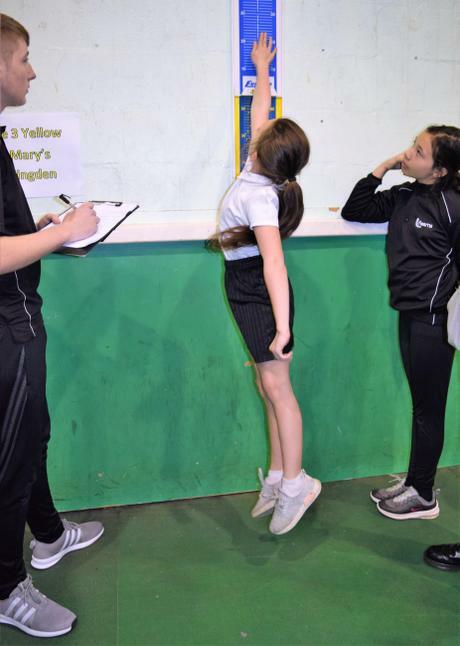 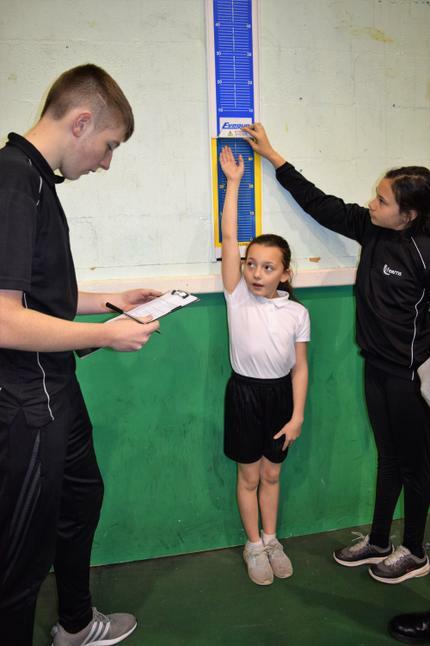 They thoroughly enjoyed supporting each other and congratulating others on their success.